Lynn has been with Shape since 1987. Keep fit and dance being her main hobbies. she manages to combine work, rest and play. 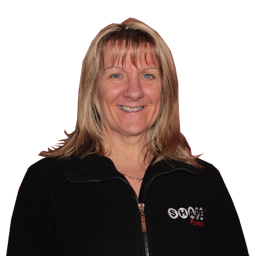 Lynn loves musical theatre, visiting the west end and local productions having danced for local amateur dramatics associations in the past.